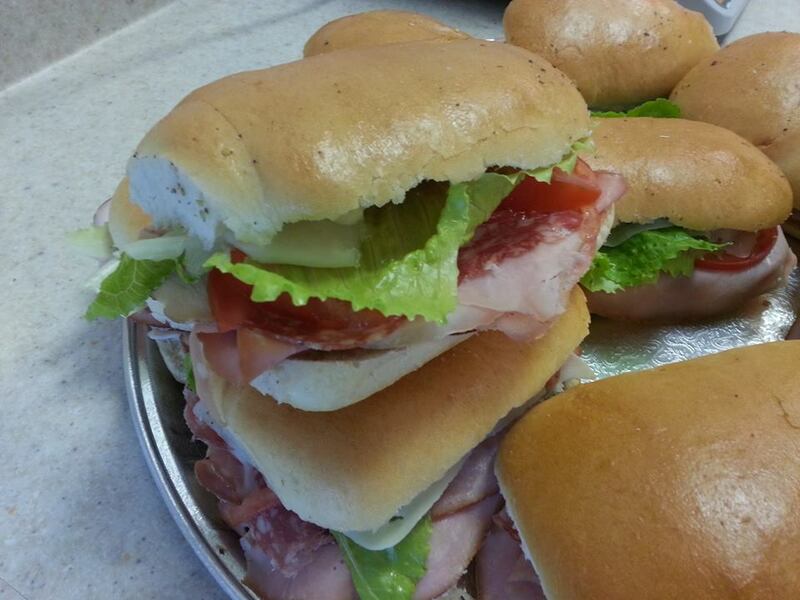 Call ahead of time and bring home a hot dinner for the entire family. 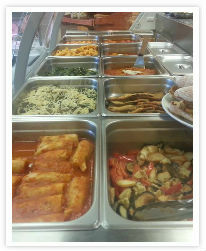 Large pasta, 6 buns & 8 meatballs for only $19.99. 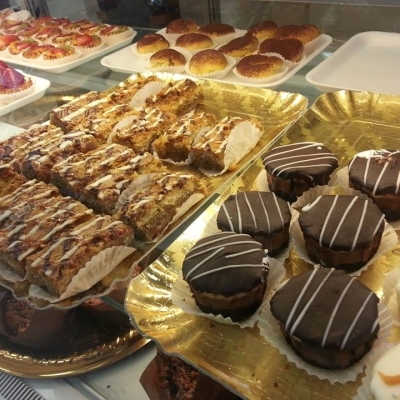 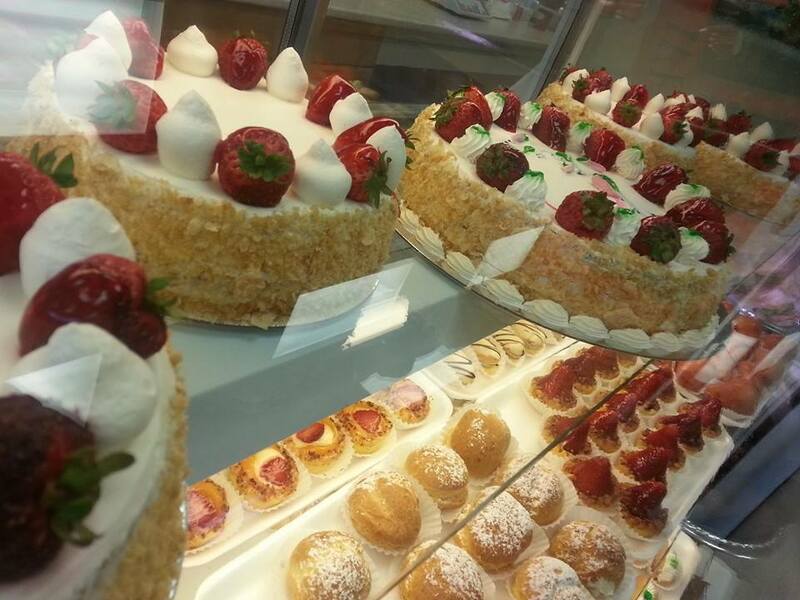 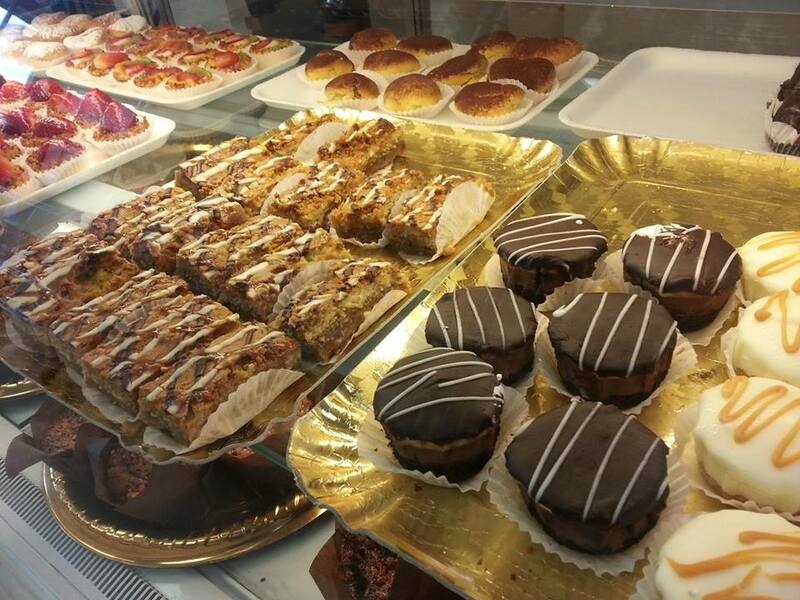 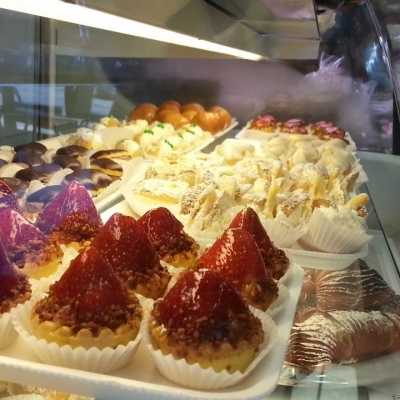 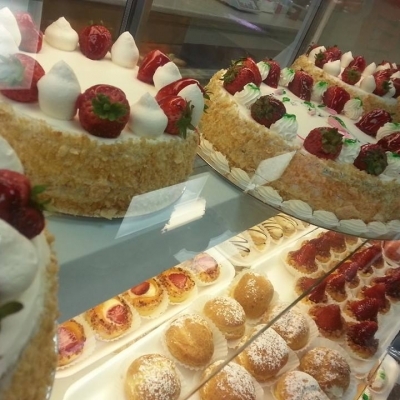 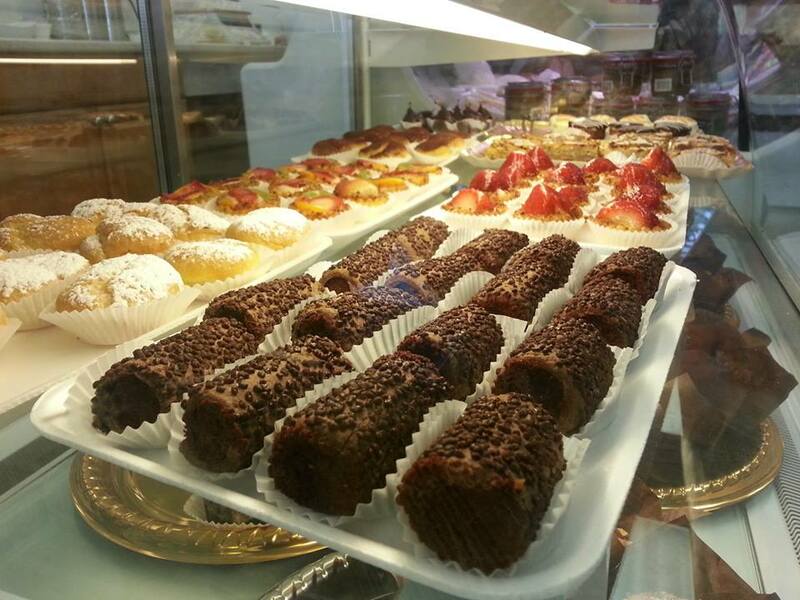 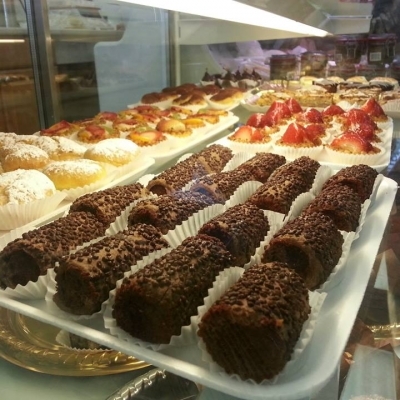 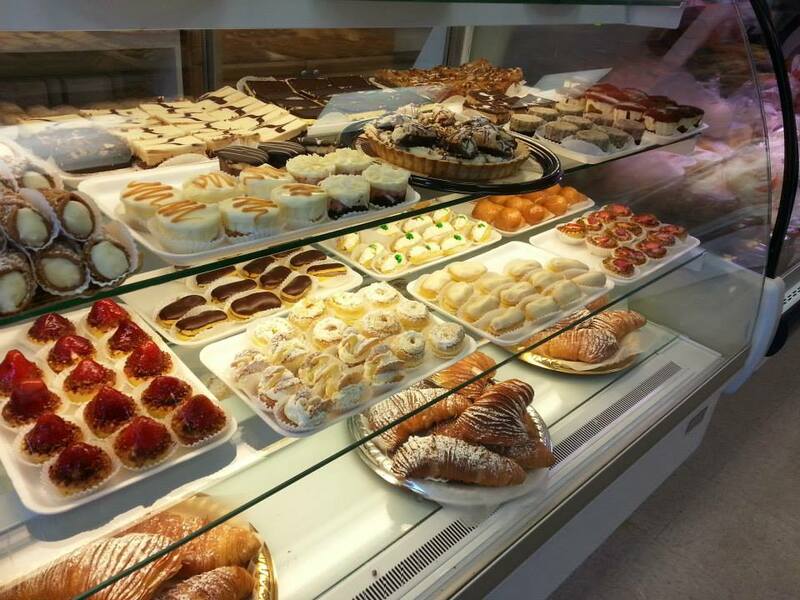 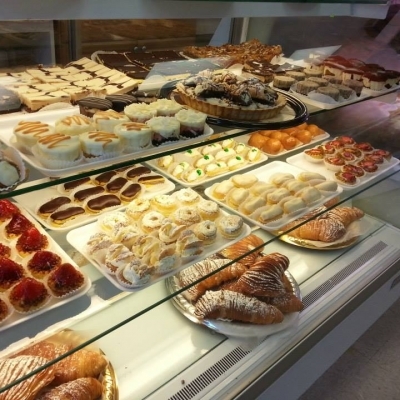 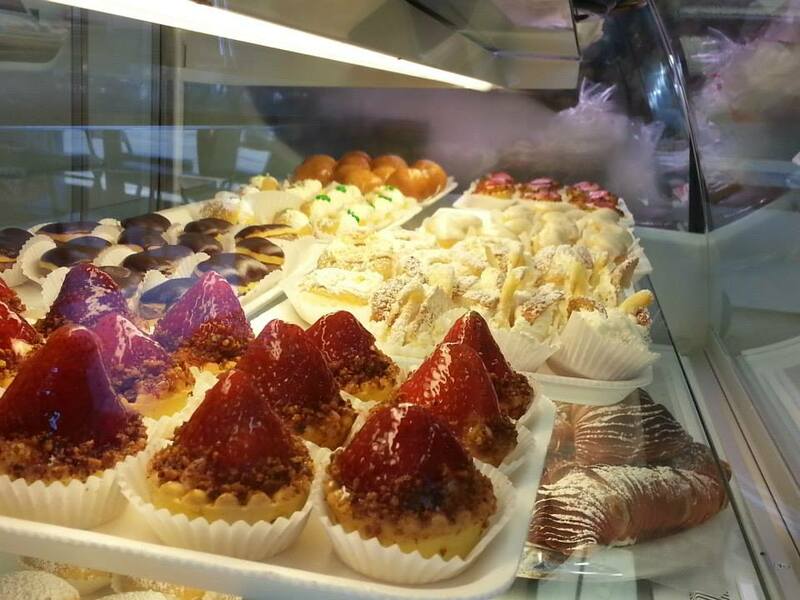 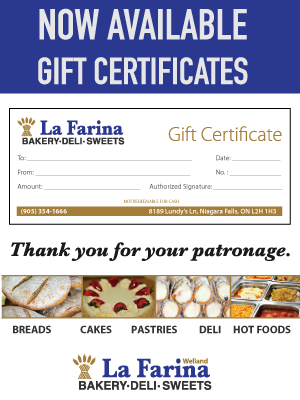 La Farina is proud to present a complete selection of cakes, pies and desserts to satisfy the sweetest of tooth. 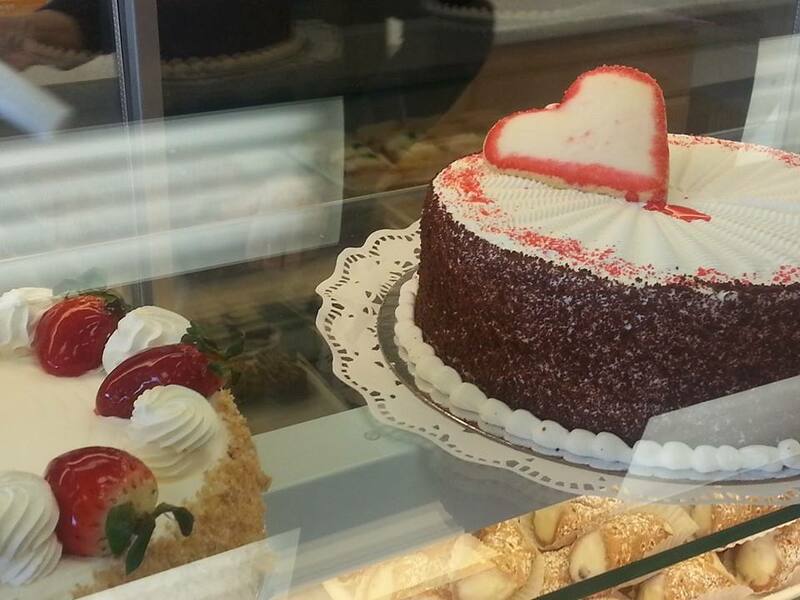 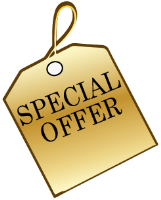 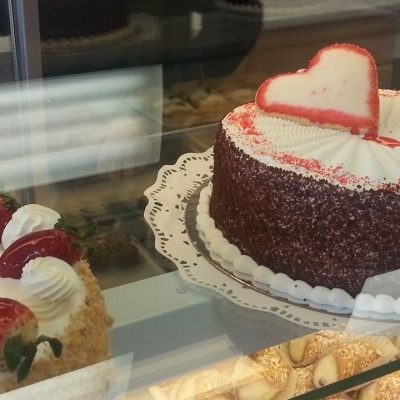 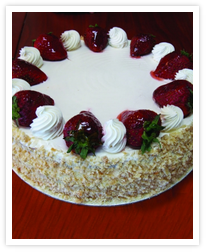 Cakes and desserts available daily or you may want to order a custom cake for wedding, birthdays or any special occasion. 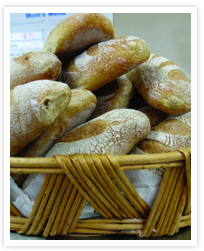 All of our breads are made using only the finest ingredients. 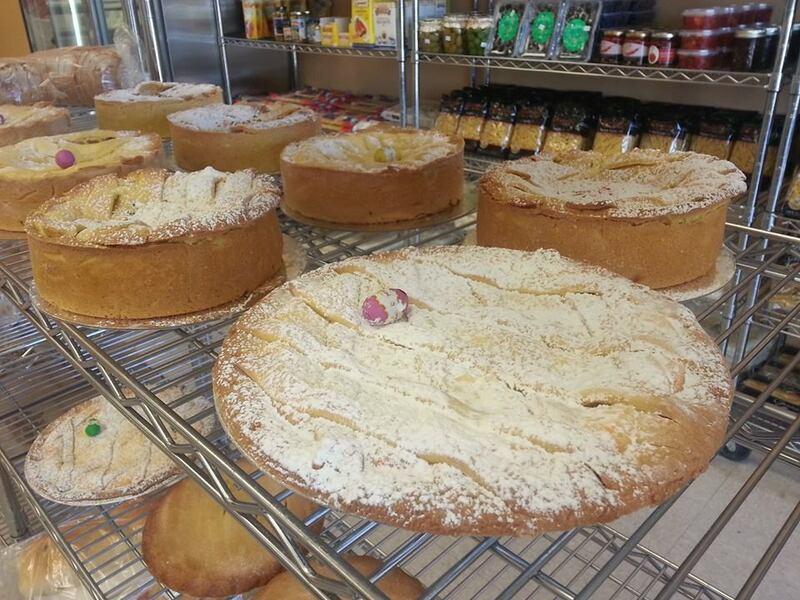 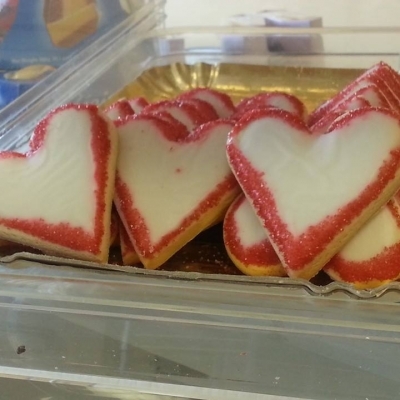 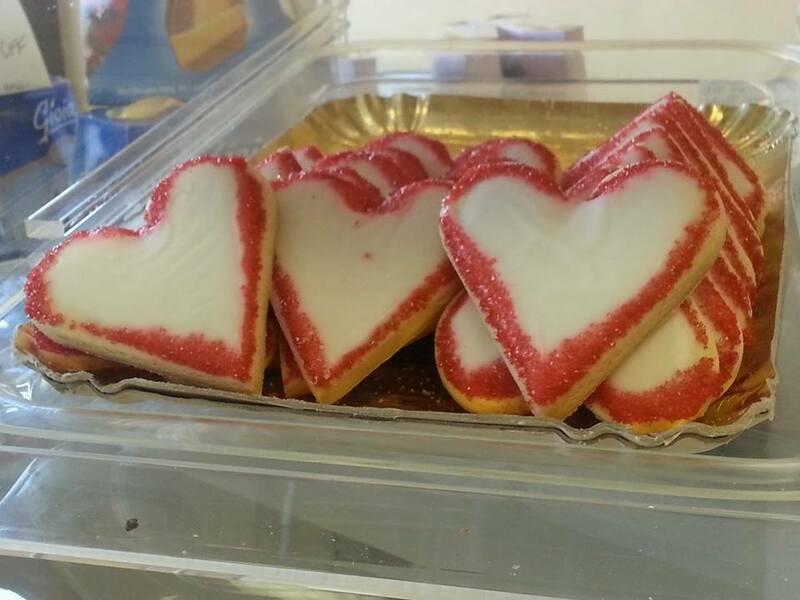 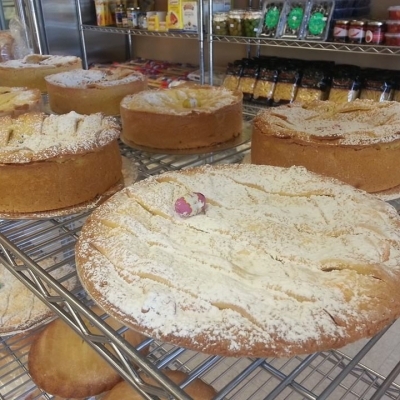 All of our recipes are the original creations of our head baker who uses only fresh ingredients. 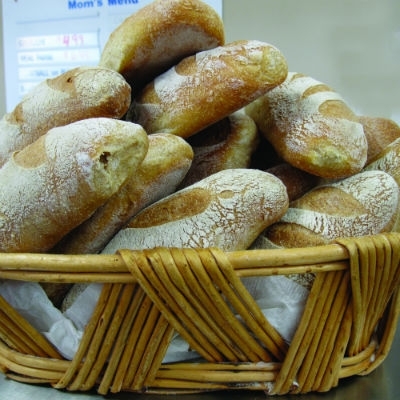 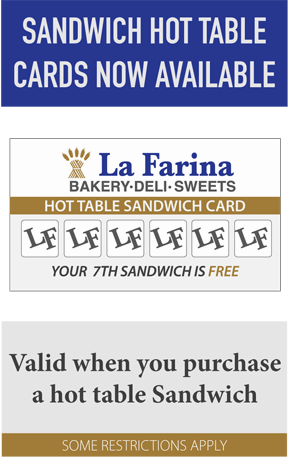 For home or institutions, the breads at La Farina will please everyone. 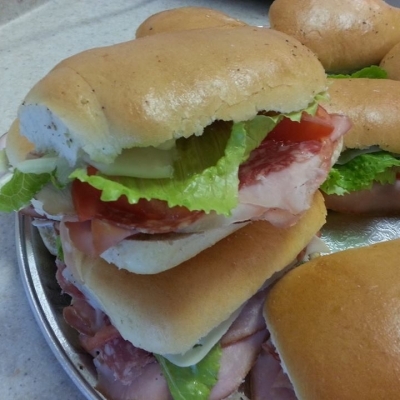 Meals for one or the entire family are available daily. 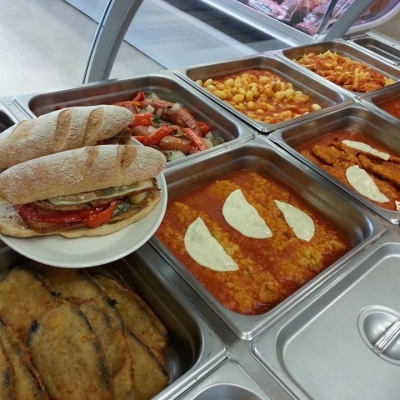 Sandwiches, pasta, pizza and sides are cooked fresh on site. 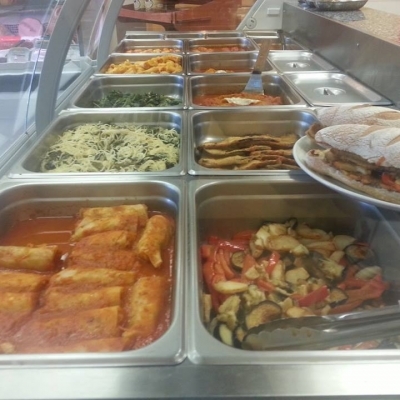 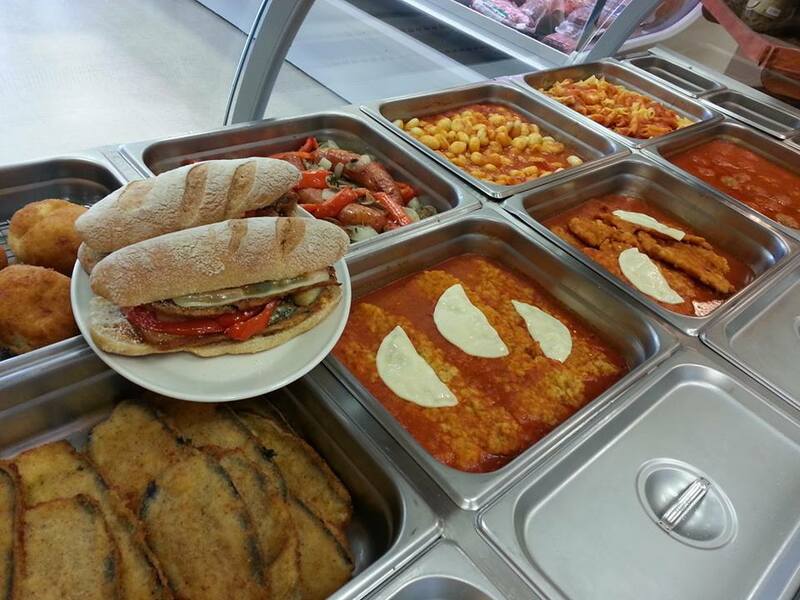 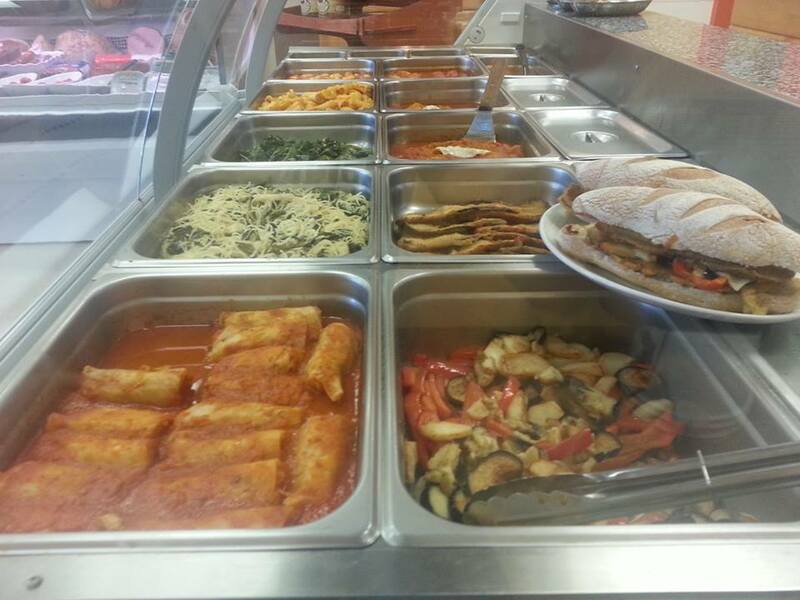 Our hot table meals are made with fresh quality ingredients and based on family recipes.